Here's some of the things that are inspiring and challenging us in this right now. So, we’ve been talking a lot about contentment this week, as you might have noticed. Basically, we’re trying to shift our perspective, in our own small way, so we can dance a little less to the tune of the consumer-driven, Insta-envy status quo. Ain’t nobody got time for that. We thought that we’d round off the week with a little list of five resources that have been helping us a bit in this area, whether we’re facing off career envy or simply finding someone’s Instagram feed utterly unbearable. 1. The Irresistible Revolution by Shane Claiborne. An oldie, but a goodie. If you’re ever in need of reassessing your priorities in life, this book will do it for you. Shane’s got a gentle demeanour, but make no mistake this is a pull-no-punches read. He talks about things like “the Franciscan love of poverty” and radical community. Trust us, it’s challenging. We’ve talked a bit about ethical clothing this year, and one of the reasons why we’re so passionate about it is because of documentaries like this. Realising that our choices and frankly, our greed, is affecting people on the other side of the world is not a pleasant experience, and aspects of this documentary are extremely confronting, but we think that facing up to these facts is an important part of pressing that ‘reset’ button on many of our consumption patterns. 3. Krista Tippett on The Great Discontent. Okay, be honest, do you always feel like you’re where you want to be, job-wise? Do you ever think your friends are doing better in the career game than you? Do you fantasise about dream jobs, filled with meaning, purpose, and an office fruit bowl? 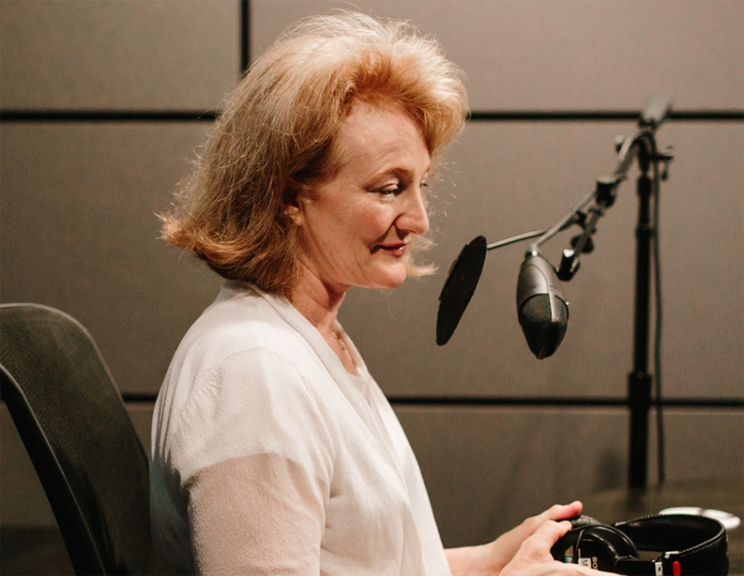 Well, this interview with Krista Tippett is fantastic – it’s all good stuff, but scroll down to the questions on meaningful careers and millennials to see what we mean. 4. Alain de Botton: Why You Will Marry the Wrong Person. If you’re feeling a bit disgruntled with your relationship, or you’re single and feeling disgruntled about that, this is an excellent read. It’s a bit of a teaser for de Botton’s excellent new book, The Course of Love, but it’s a very interesting read in its own right. In it, he dismantles the idea of perfect soulmates and relieves some of the pressure from that whole tyranny of choice we face when pursuing (and maintaining) love. 5. How can gratitude shape our culture?